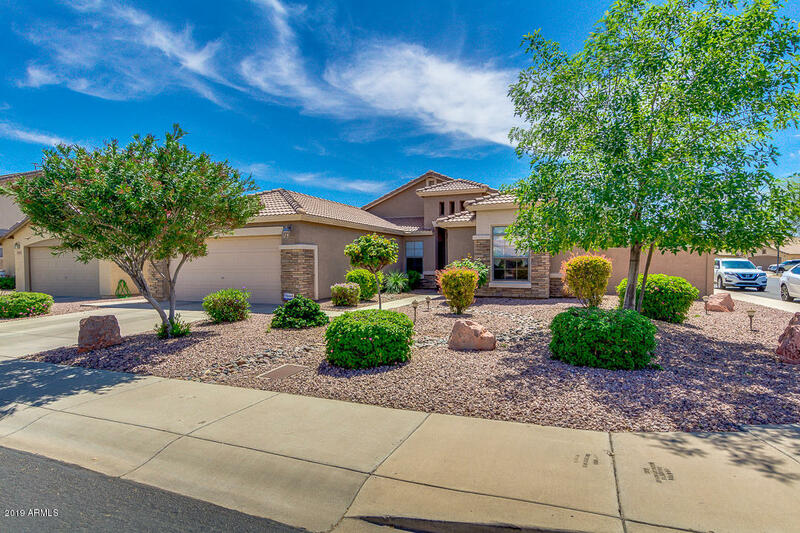 All ROSEVIEW UNIT 7 homes currently listed for sale in Surprise as of 04/23/2019 are shown below. You can change the search criteria at any time by pressing the 'Change Search' button below. 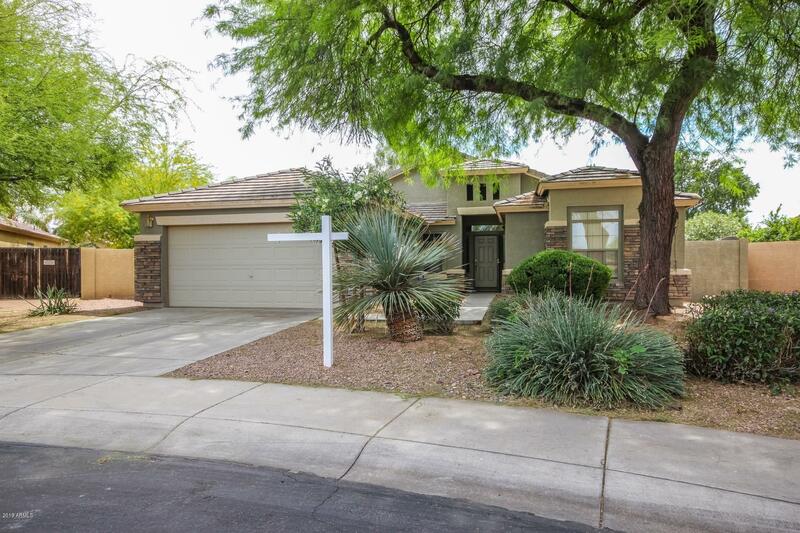 "This home is in pristine condition! These are the original owners and this has been used as a winter home since they purchased it. It is like new inside and out! This home is the definition of move in ready. When you walk into the home you can see the custom waterfall feature from the front door located in backyard. The great room is large with vaulted ceiling and tons of natural light it leads into a large kitchen with a great island for entertaining family or friends. There is a den off the g"
"HOME WILL BE SOLD IN 'AS-IS' CONDITION. ESTATE SALE. EXCELLENT PROPERTY IN QUIET CUL DE SAC - HUGE LOT! FENCED POOL AND HEATED SPA - ABUNDANT USE OF TILE THROUGHOUT. TERRIFIC STAINLESS STEEL APPLIANCES - GAS COOKING! HOME IS BEING SOLD BY ESTATE TRUSTEE. HOME WARRANTY OFFERED. TRUSTEE HAS NEVER LIVED IN THE PROPERTY. LIMITED SPDS AND KNOWLEDGE. HOME HAS BEEN PROFESSIONALLY CLEANED AND THE LANDSCAPING PROFESSIONALLY GROOMED. THIS HOME IS THE BEST VALUE IN THE AREA!"